David Archuleta – Idol Math? It Doesn’t Add Up! 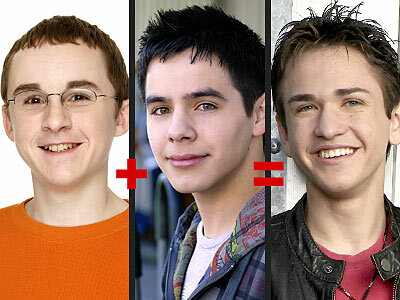 David Archuleta adds up to Stardom! The math on American Idol never did add up very well for me and People.Com Magazine’s article February 18, 2010 is no exception. Comparing David Archuleta with these two young men, Kevin Covias and Aaron Kelly, is so widespread it’s like choosing between fruit on the vine that needs nourishing or fruit that has developed too quickly and appears to be ripe and hasn’t fully found its readiness. 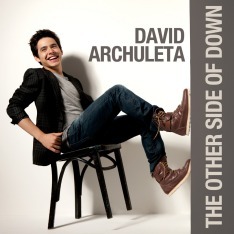 On American Idol David Archuleta already proved he was ready for stardom. Performance after performance he showed his audience exceptional talent and ability for his artistry. In time perhaps, these two young men will carve out their careers as well, but to compare David Archuleta with them is a lack of realizing great talent and more on media buzz. One of David’s great differences is humility; he is unpretentious and modest. A role model we should all admire.